Nov. 6, 2018, 8 a.m.
Democracy: a single grain of sand slipping through an hourglass. By Joshua Benton @jbenton Nov. 6, 2018, 8 a.m. But Election Day has brought the ultimate in bothsidesism from — of course! — The New York Times. Tonight, the paper will drive millions of nervous tappers and clickers insane by bringing back 2016’s bête noire, THE NEEDLE. See, you’re tensing up just looking at it, aren’t you? 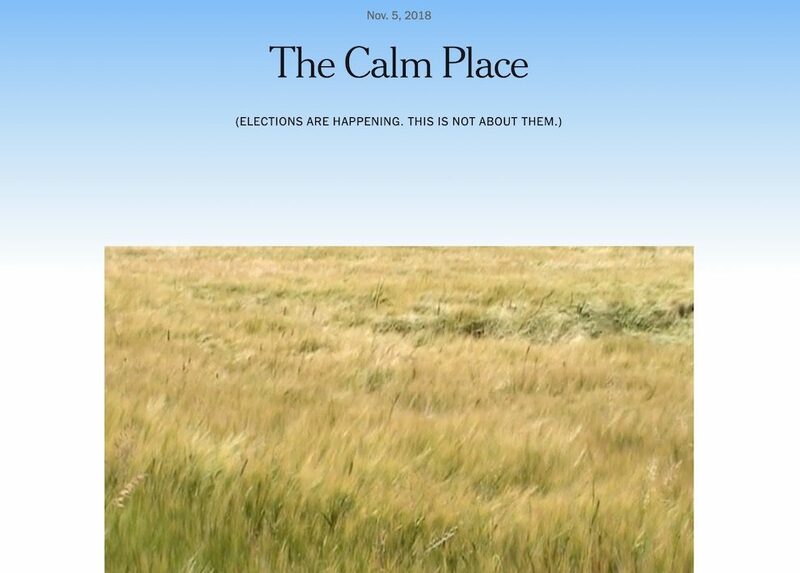 Meanwhile, in typical MSM form, The New York Times is trying to have it both ways by allegedly offering “The Calm Place,” a page on the Internet where “Election” is just that Reese Witherspoon movie. 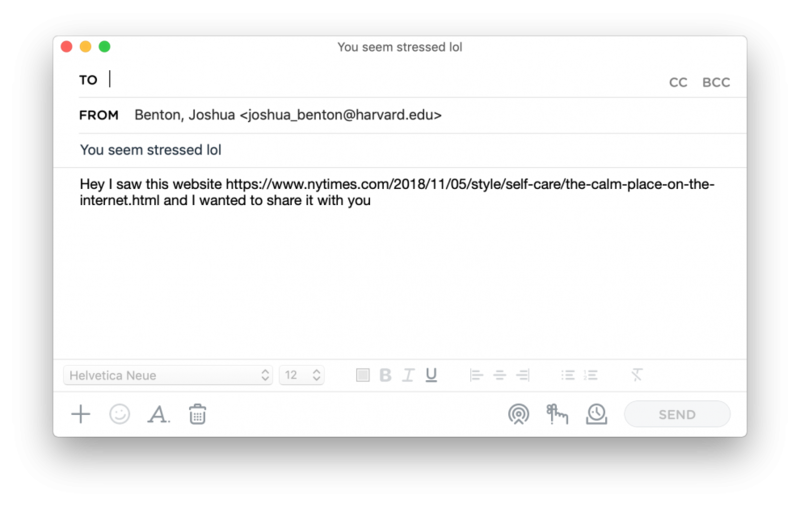 It even has /self-care/ in the URL. 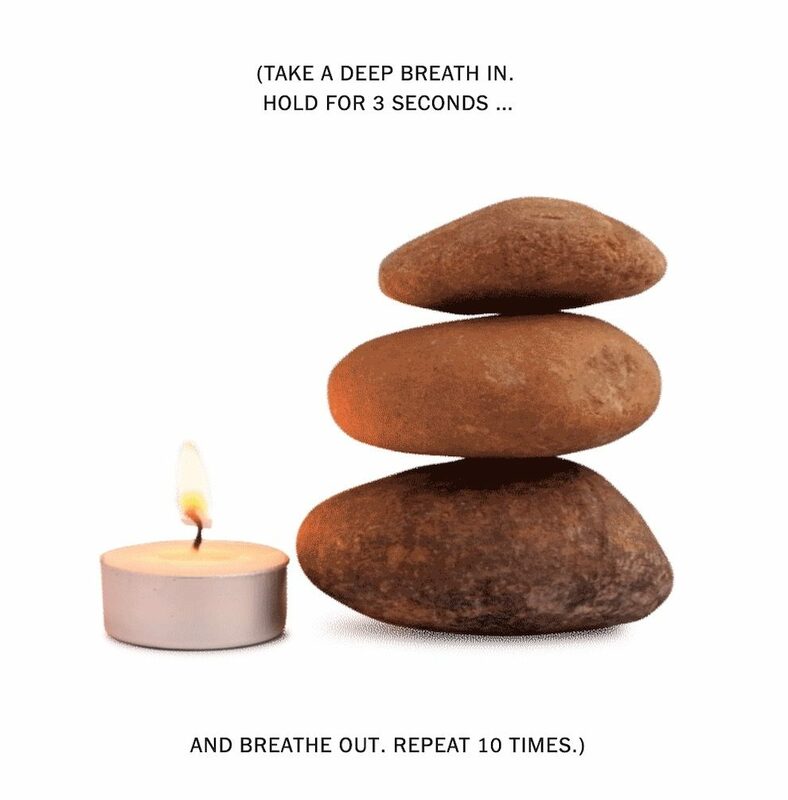 Really, you can learn all you need to know about The Calm Place from the stock photo credits. 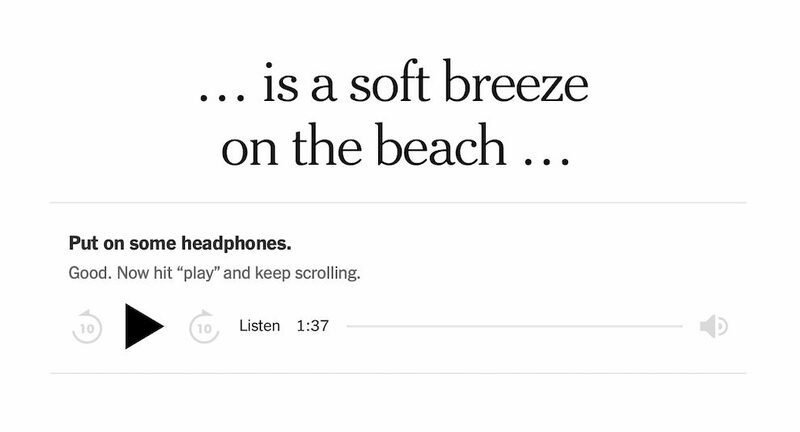 SO WHICH IS IT NEW YORK TIMES?!?! Do you want hours of white-knuckled existential panic or do you want us to center our qi? POSTED Nov. 6, 2018, 8 a.m.
Benton, Joshua. "The New York Times wants to preface your Election Night panic with some Election Day zen." Nieman Journalism Lab. Nieman Foundation for Journalism at Harvard, 6 Nov. 2018. Web. 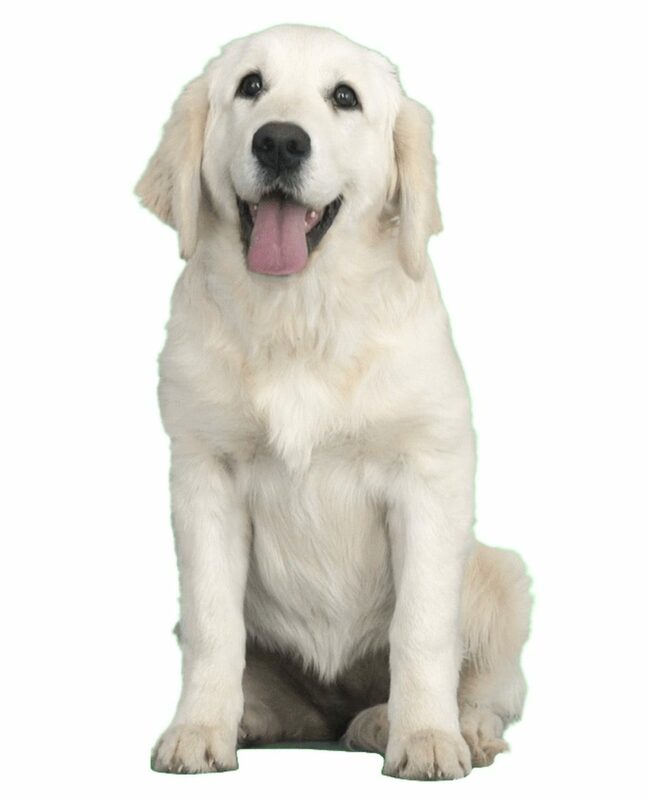 20 Apr. 2019. Benton, Joshua. 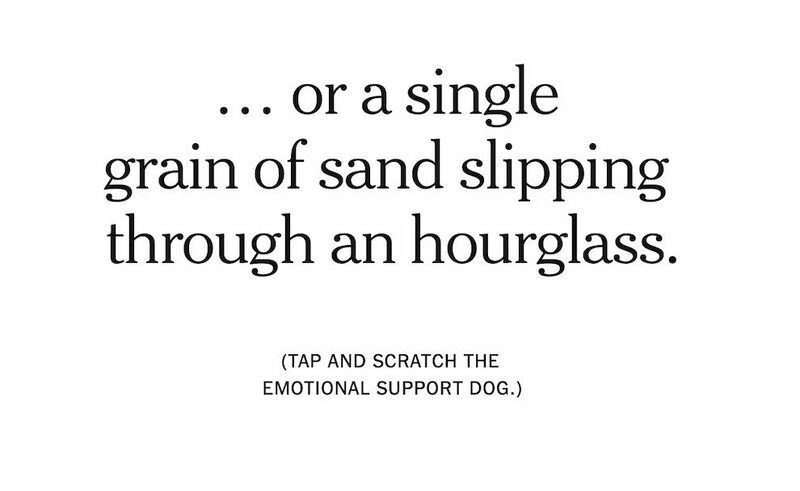 "The New York Times wants to preface your Election Night panic with some Election Day zen." Nieman Journalism Lab. Last modified November 6, 2018. 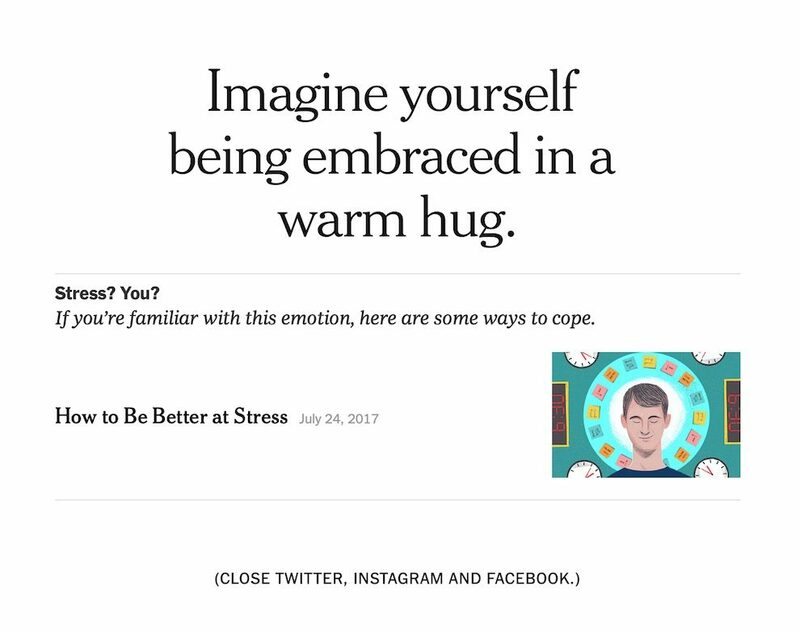 Accessed April 20, 2019. https://www.niemanlab.org/2018/11/the-new-york-times-wants-to-preface-your-election-night-panic-with-some-election-day-zen/.